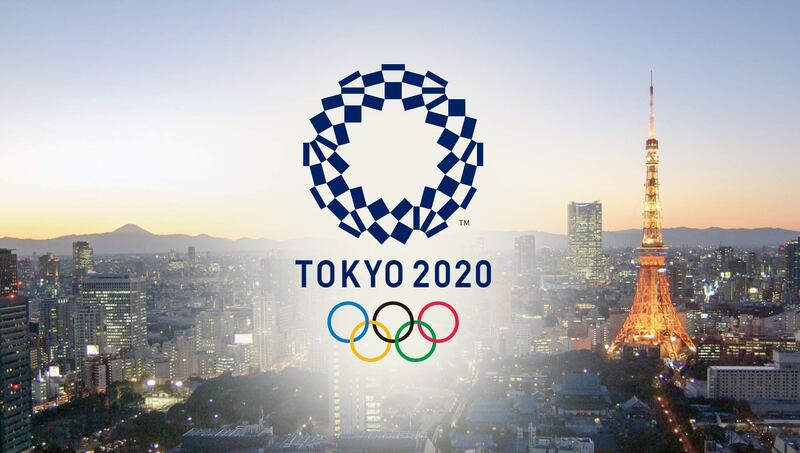 According to Exporting is Great – part of the UK Government’s great.gov.uk – the Tokyo 2020 organising committee is looking for an experienced architectural practice to undertake a range of venue design work. The contract will run for 9 months from when the project is authorised. Apply for this opportunity by clicking here.